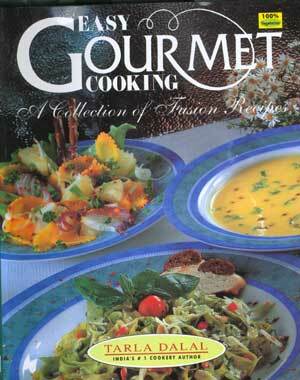 This book introduces you to a new concept in cooking called Fusion Cuisine which is a blend of two or more cuisines. All the recipes have been grouped together to create- 8 delightful menus that draw a lot of ethnic influences and fit contemporary lifestyles. The recipes are low cost, easy to follow and visually appealing delights.